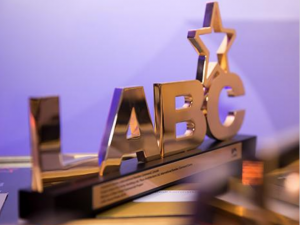 Wetheralds have been nominated by the LABC in the best partnership with a local authority category! With over 10 years experience installing lightweight conservatory roofs nationwide, we know that no two projects are the same. What’s best for you – a Wetheralds all-wether® timber or aluminium roof? Our experienced Surveyors will guide you through your options. When it comes to the safety and quality of our workmanship we won’t take any shortcuts or chances, which is why (as the only National Partner of the LABC replacing conservatory roofs) every single one of our projects is visited and signed off by an LABC Building Inspector. Adding a new room to your home is exciting and there are endless possibilities as to how you might use it! Which is why we work with you to offer a range of products and finishes; from tiles, roof windows and drainage to lighting, giving you the room you’ve always wanted. 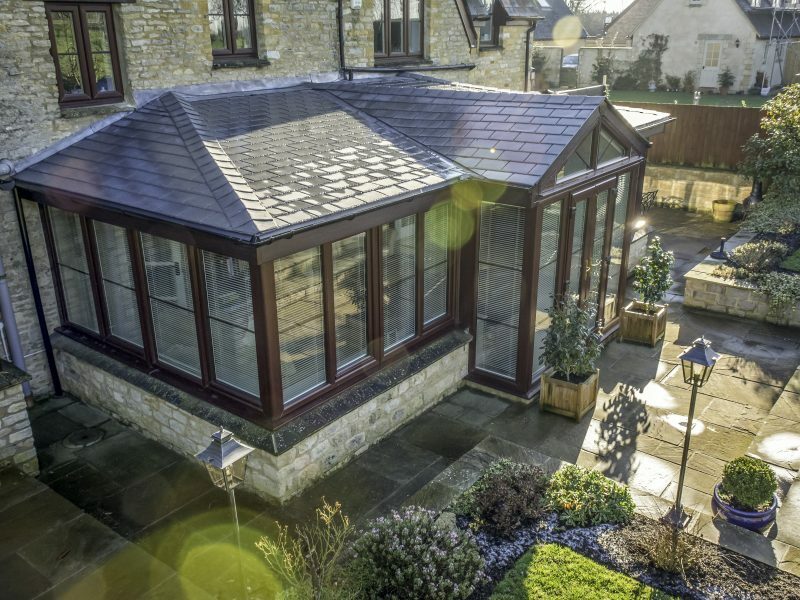 As the only National LABC Partner to replace conservatory roofs, we pride ourselves in offering a high level of quality and service throughout your project. Investing in a Wetheralds all-wether® Conservatory Roof will give you the peace of mind that you will be able to enjoy your new room for many years to come. 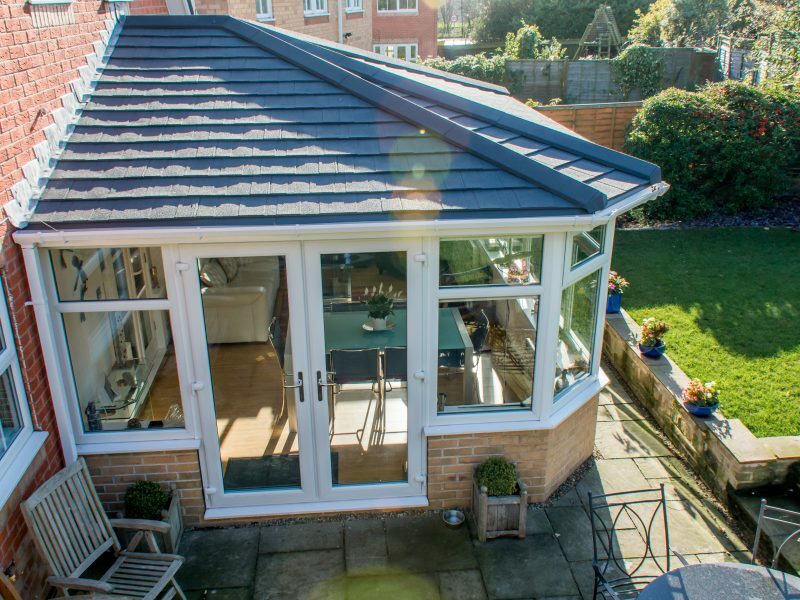 If you’re thinking about replacing your conservatory roof with a lightweight tiled roof, there are a number of different options available to you. But making the right choice can be overwhelming. How do you know which is the best option to solve problems like condensation, lack of insulation etc? We’ve put together a short guide to help you make the best choice for you. If you would like a free quotation please complete the form and we'll get in touch ASAP. 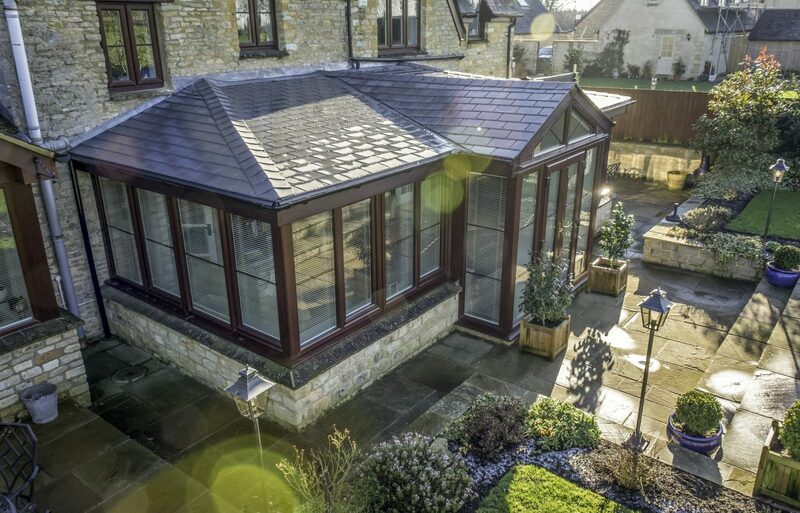 For more reasons why a Wetheralds all-wether® Conservatory Roof may be right for you, see our FAQ section. 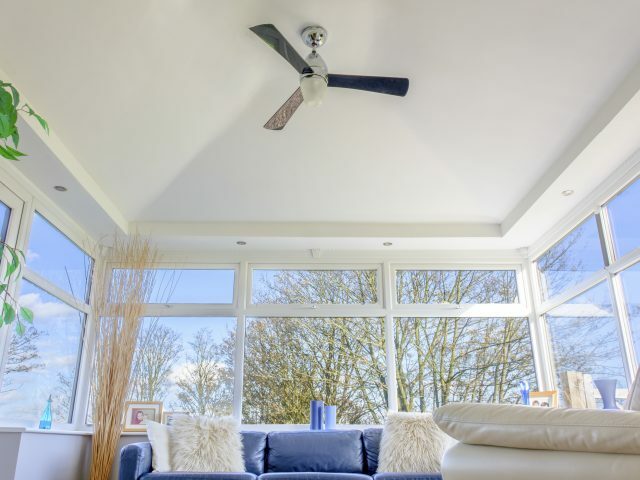 Your conservatory is too hot in summer and too cold in winter, making it an uncomfortable place to be. 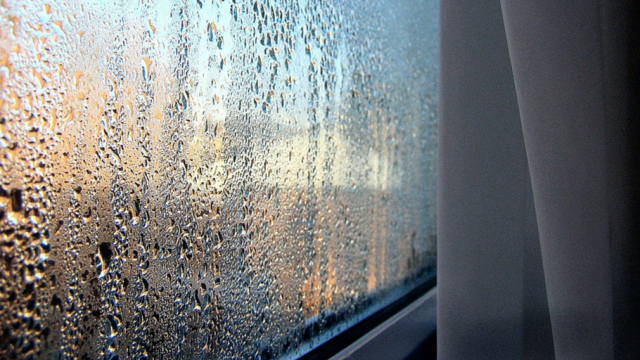 There is condensation in your conservatory causing damp and mould. Glare from your glass/polycarbonate roof makes it impossible to enjoy your hobbies. Rain noise makes your conservatory a place to avoid instead of relax in. The maintenance and cleaning of your conservatory roof is both difficult and costly. 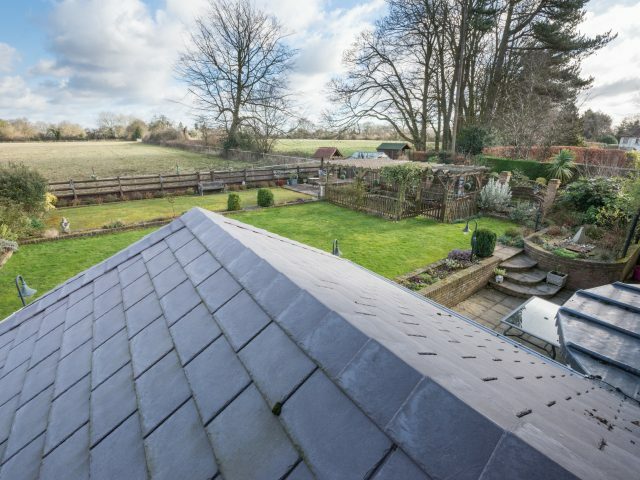 There’s no better way to see how much enjoyment you will get from a Wetheralds all-wether® roof than visiting one of our customer show homes across the country. 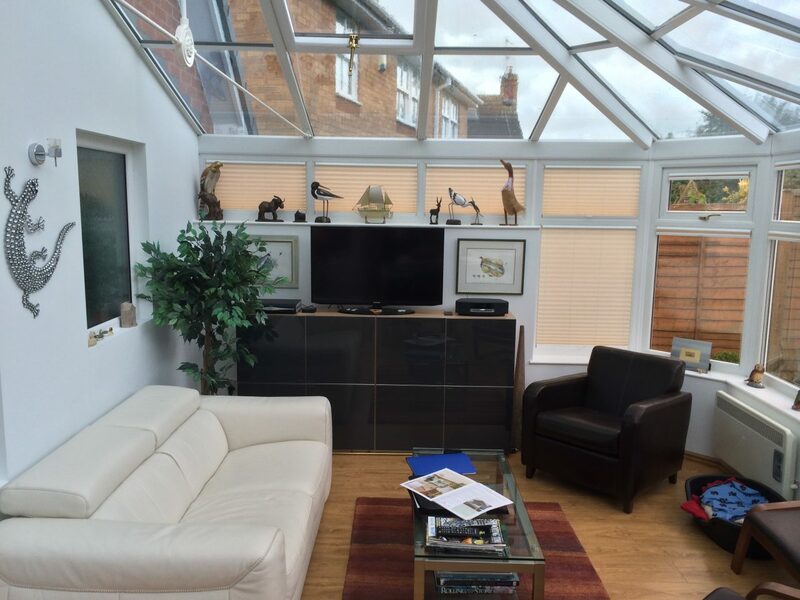 You can see first-hand the quality of the work we undertake, hear about the high level of service throughout the project and get a true understanding of how your conservatory can be transformed into a new Garden Room! Our customers often tell us how much comfort it gives them to know that a trained member of the Wetheralds team is always on hand for every step of their project. 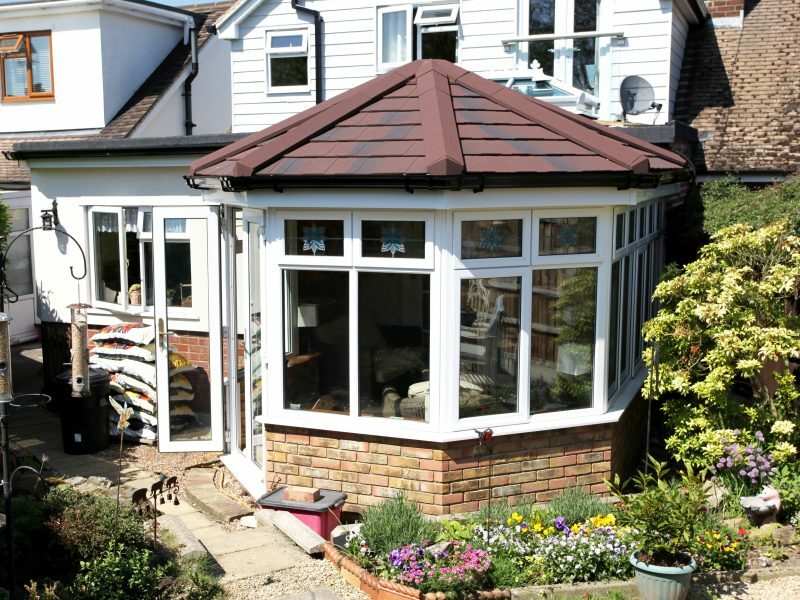 For your free quotation a trained Wetheralds Surveyor will visit your home assess your existing conservatory structure, provide you with a fully inclusive competitive quote free of charge and be able to answer any questions that you may have. When you choose a Wetheralds all-wether® insulated conservatory roof, every aspect will be professionally managed by our team at Head Office, our Professional Partners and the Wetheralds Installation team. Our commitment to quality and service throughout every project to replace an existing conservatory roof, is very important to us, and we are pleased to be able to say that much of our new business comes from customer recommendations.